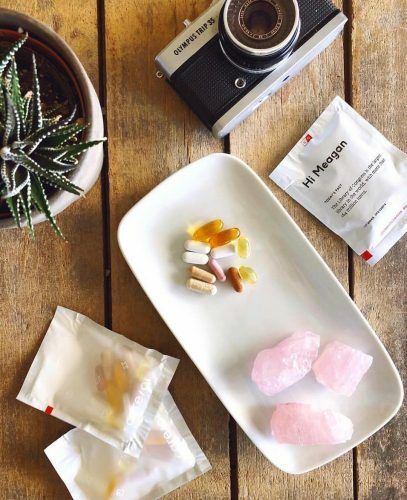 Care/of Supplements – Get the First Month 50% Off! Want to try supplements but are unsure about what your body needs? 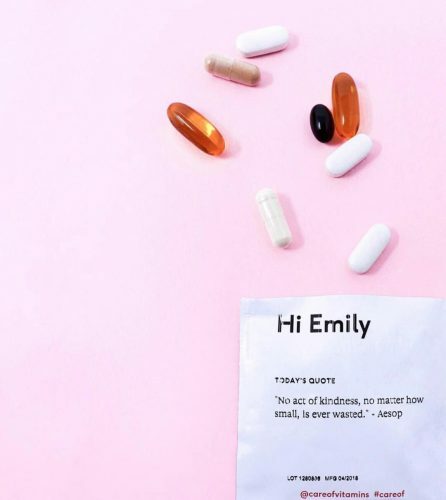 Try Care/of, the daily vitamin pack, personalized to your needs! Simply go to their website and take 5 minutes to answer a few questions about yourself and your body, and Care/of will provide you with your personal vitamin mix! 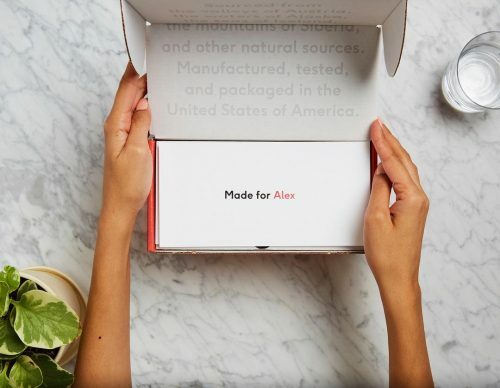 The packaging comes with your name on it, which makes it feel even more personalized! 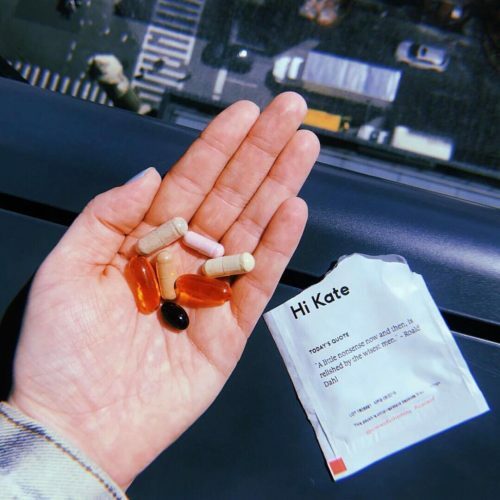 Enjoy 50% off your first month of personalized Care/of vitamins, but make sure to send them an email, before then one month trial turns into a subscription!